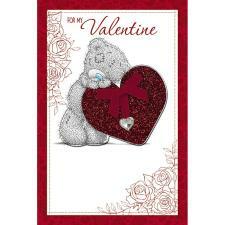 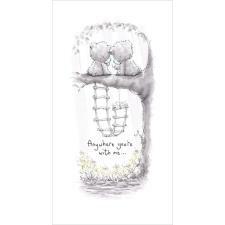 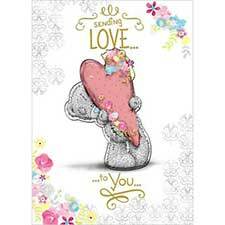 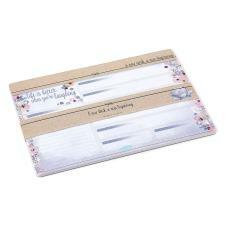 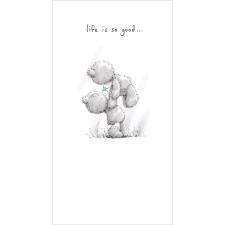 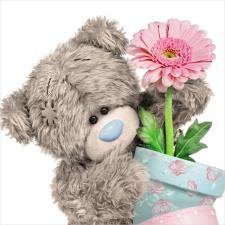 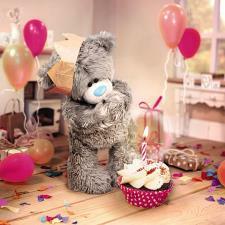 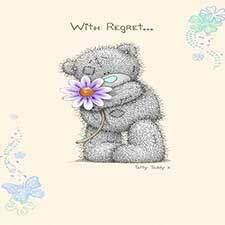 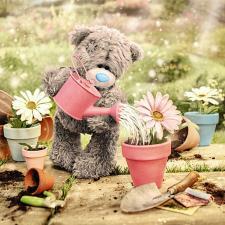 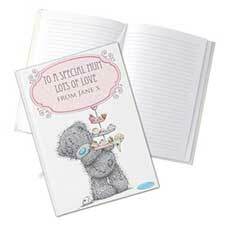 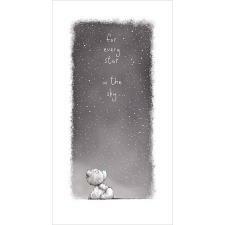 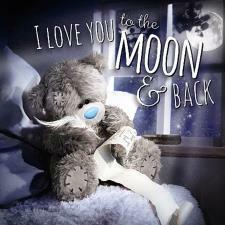 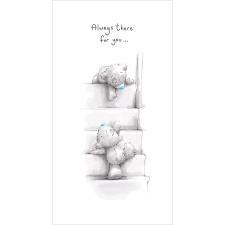 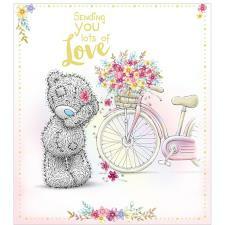 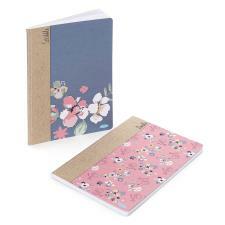 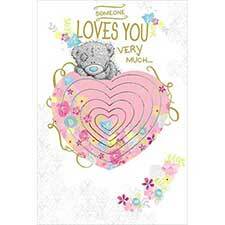 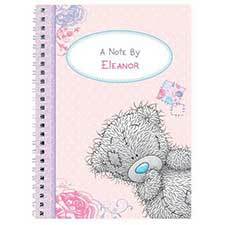 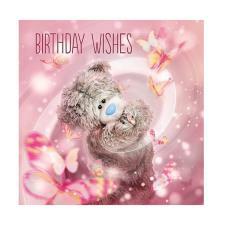 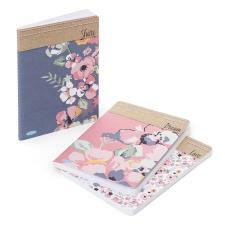 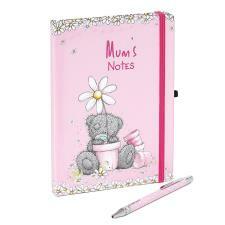 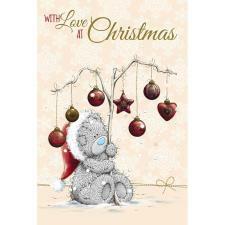 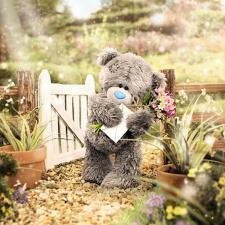 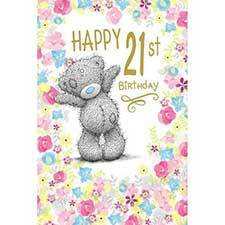 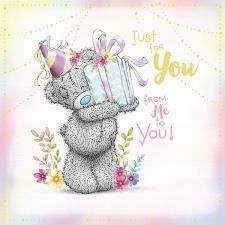 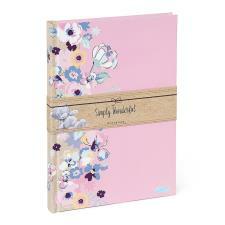 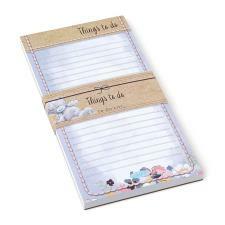 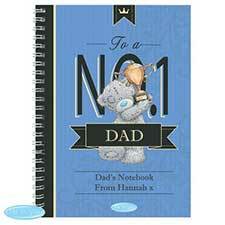 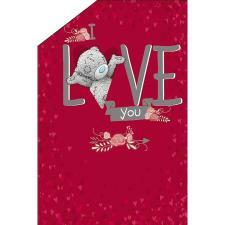 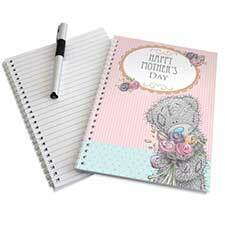 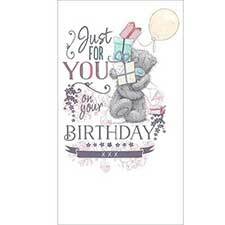 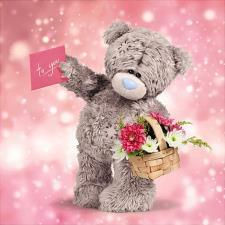 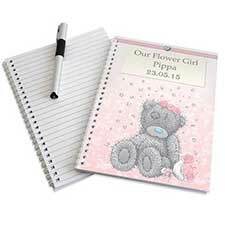 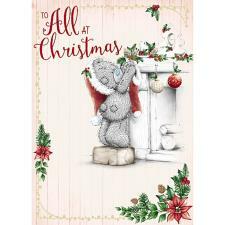 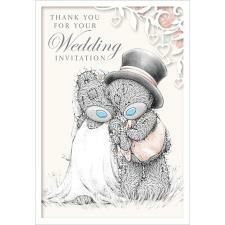 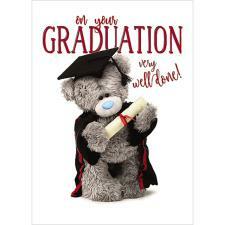 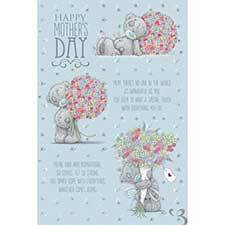 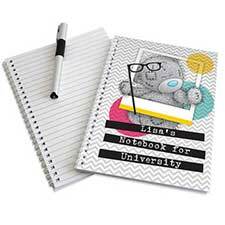 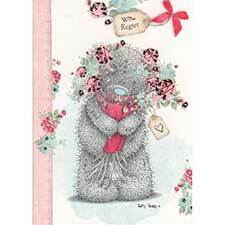 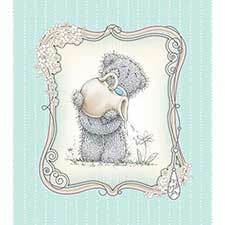 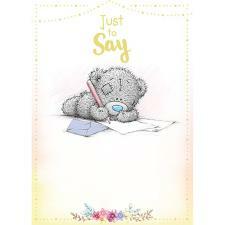 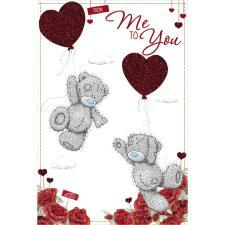 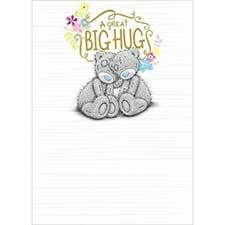 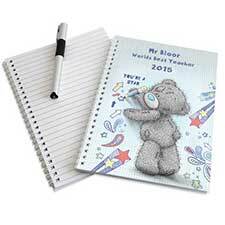 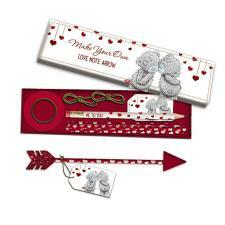 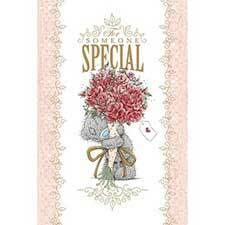 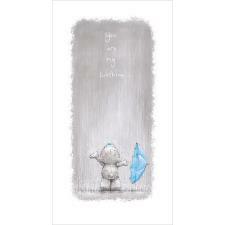 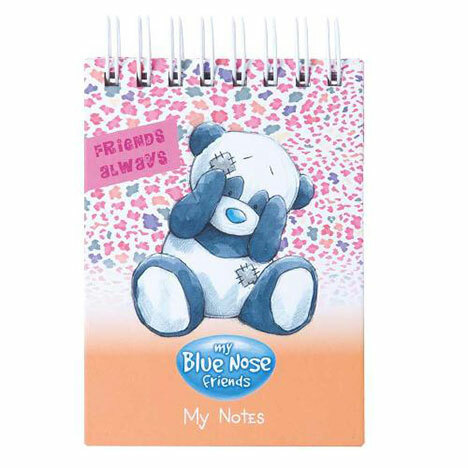 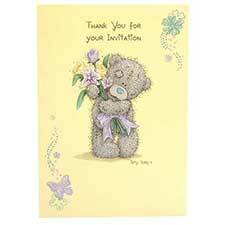 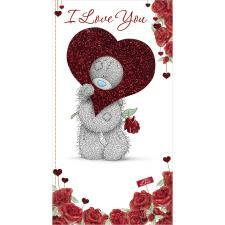 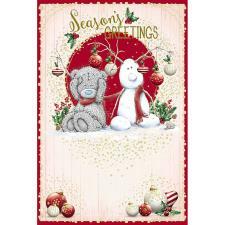 A7 Binky the Panda My Blue Nose Friends Notebook (G73S0052) : Me to You Bears Online Store. 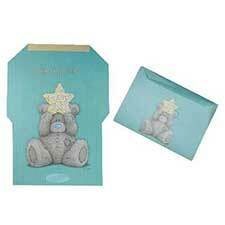 Missing a My Blue Nose Friend from your collection? 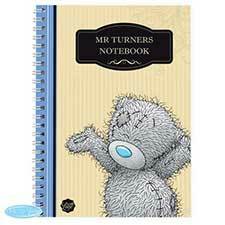 Click Here to see the full list of My Blue Nose Friend characters released so far.